Interested in dramatically expanding your server memory? 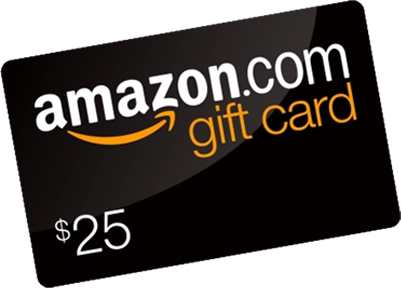 Complete this quick survey to receive a $25 Amazon.com gift card. How many of your servers require more than 1TB of RAM? Approximately how many servers does your company manage? Is low CPU utilization a concern for your server infrastructure? The ever-expanding digital economy has created significant demands on businesses to manage large data sets. IT organizations across the world are leveraging in-memory computing and DBMS to drive superior results and more meaningful insights. Ultrastar® products can help you get the most out of your data center and applications by giving you faster access to the data that matters most, creating environments for your data and business to thrive. *Limit one per person or organization. Offer valid only while supplies last. To qualify for this offer you must be an Information Technology (IT) professional who is involved with enterprise data storage, must have received an invitation to complete this survey directly from Western Digital, must be at least 18 years old and the age of majority in the area in which you reside, and MUST provide full business contact information. Upon proper survey submission, a Western Digital representative will contact you to confirm receipt of your survey and verify your mailing address. This offer is valid for fully qualified and verifiable business contacts only. Western Digital reserves the right to decline processing of the offer without proof of eligibility and to change or discontinue this offer at any time without notice. Eligibility subject to all Federal, State, and local laws and regulations. Additional gift card terms may apply.